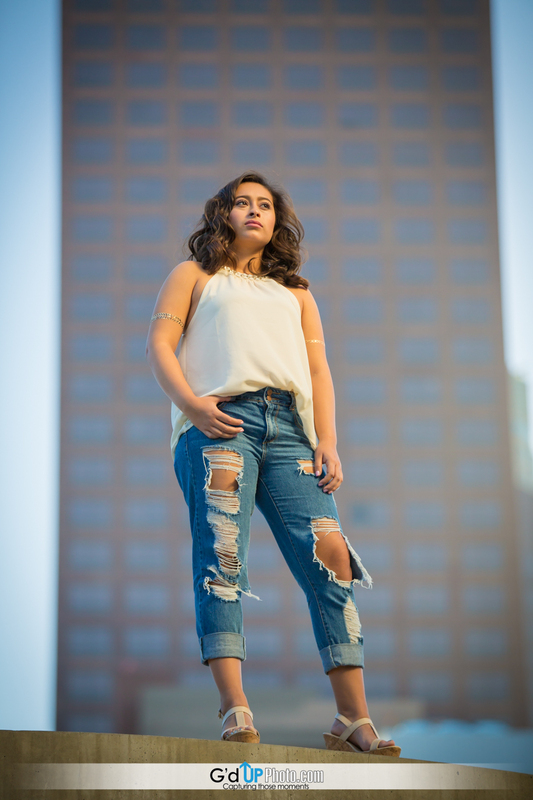 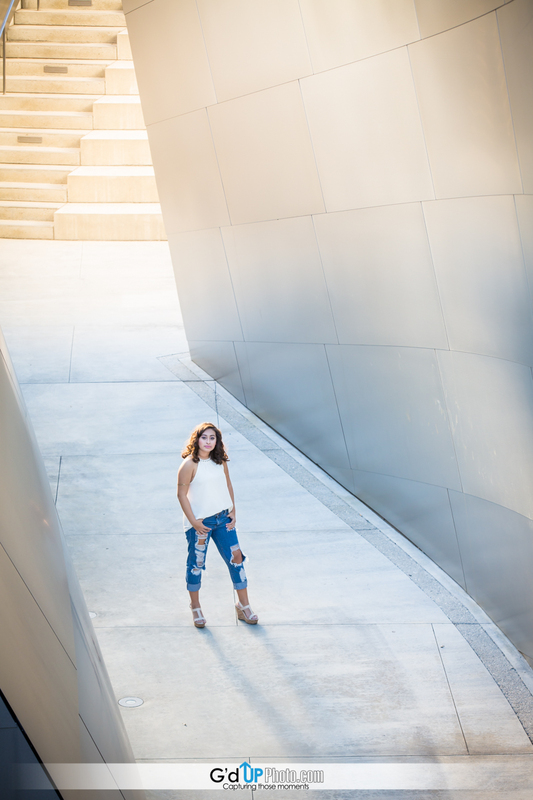 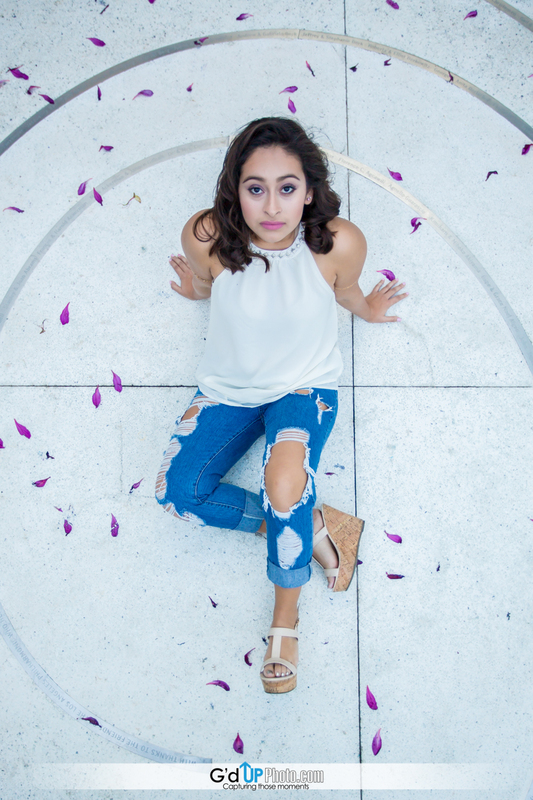 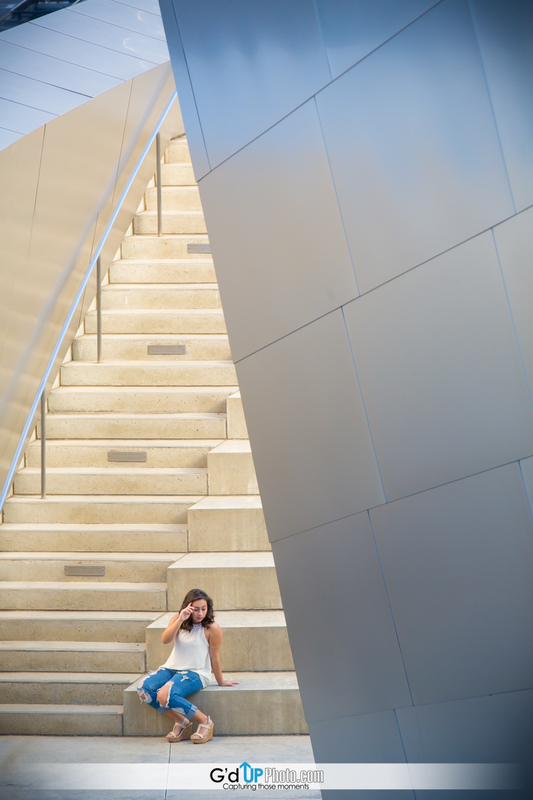 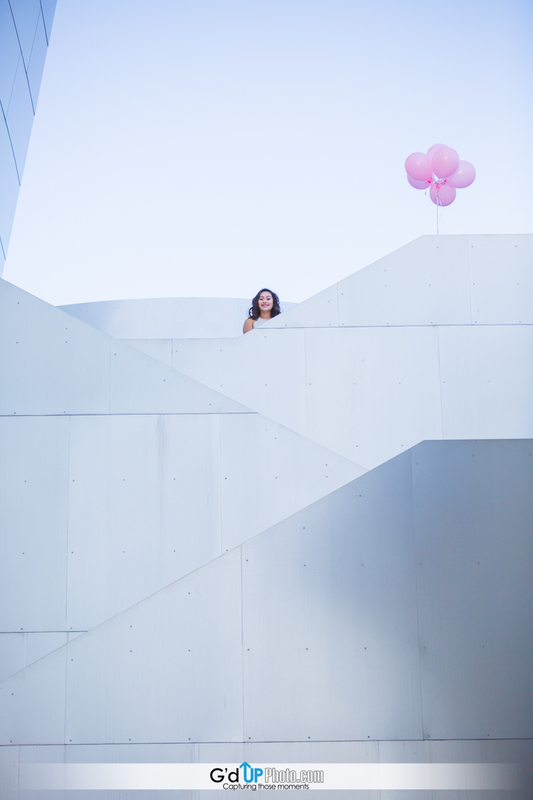 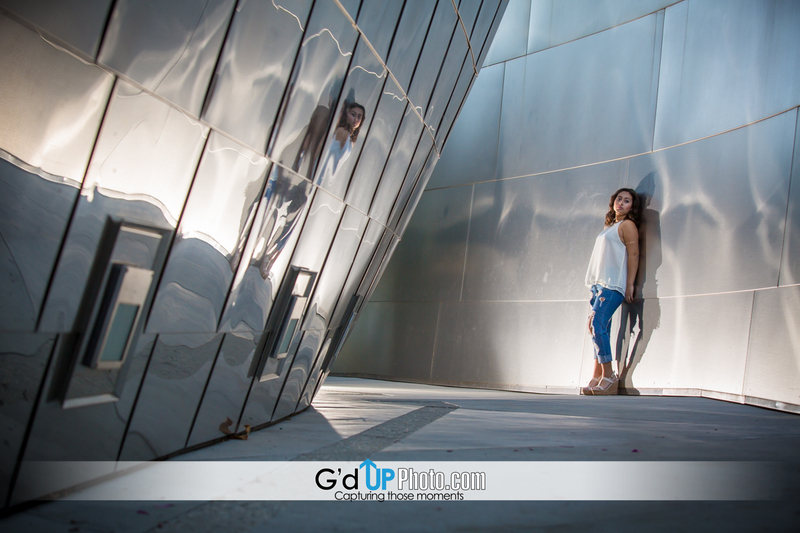 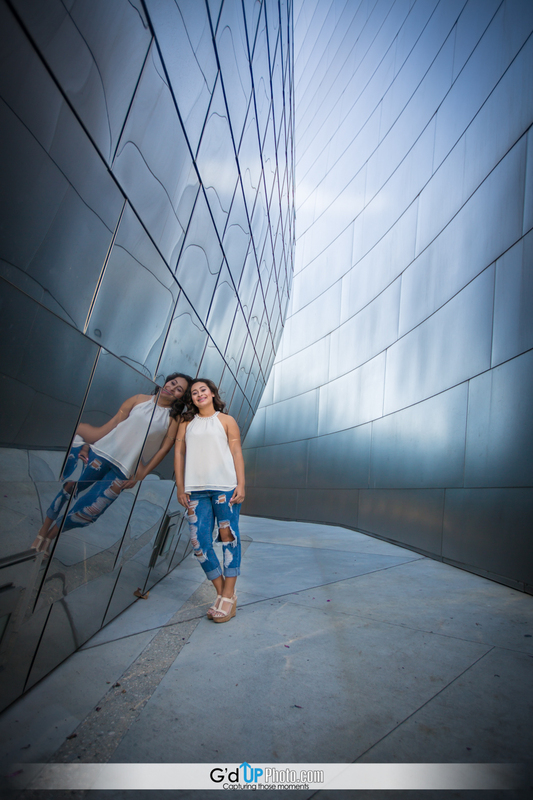 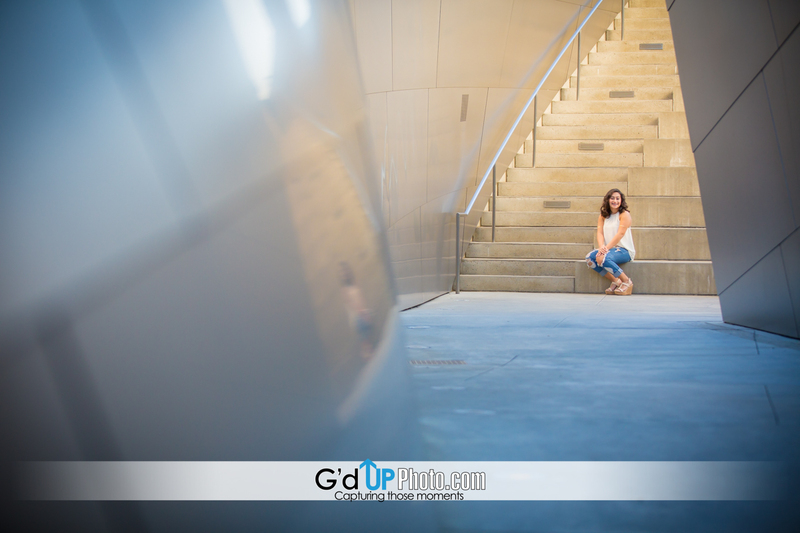 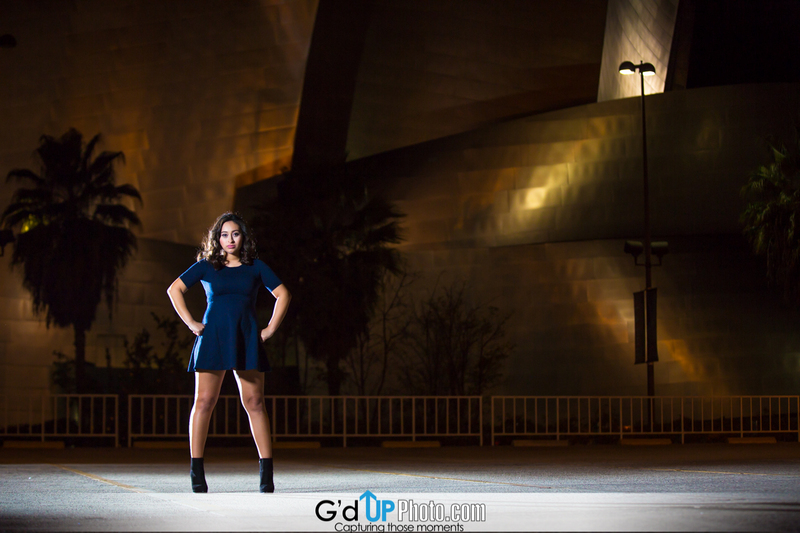 Allysa’s Pre-Quinceañera Photo Session at Disney Concert Hall and Downtown L.A. 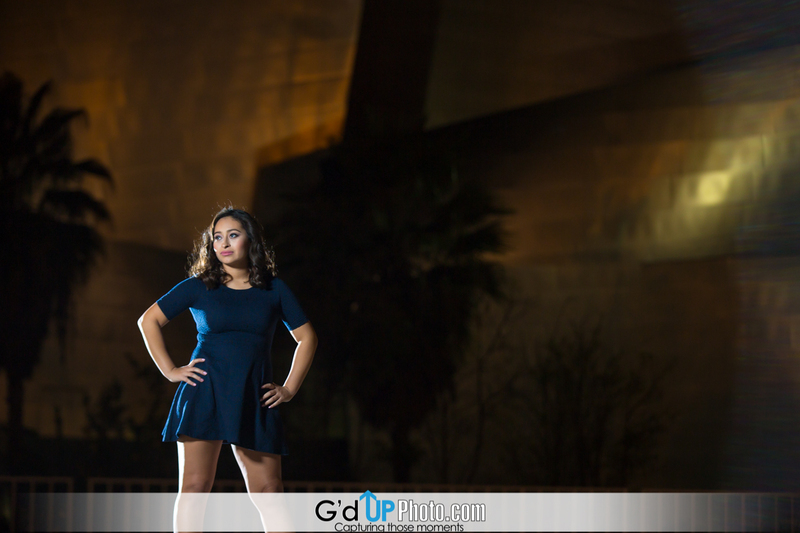 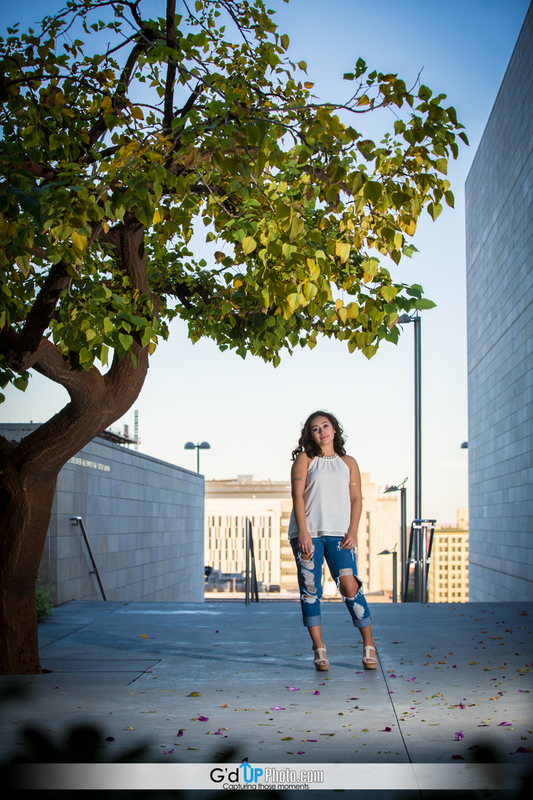 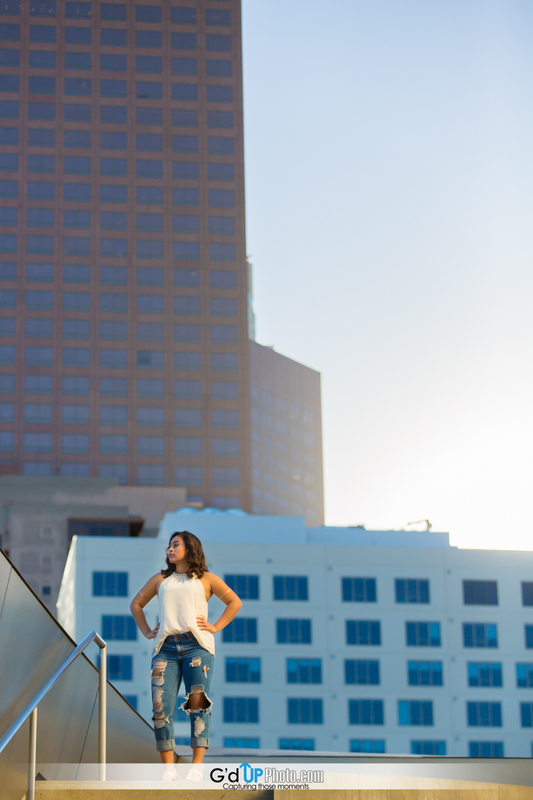 Here is a sneak peek at Allysa’s Downtown Los Angeles photo shoot. 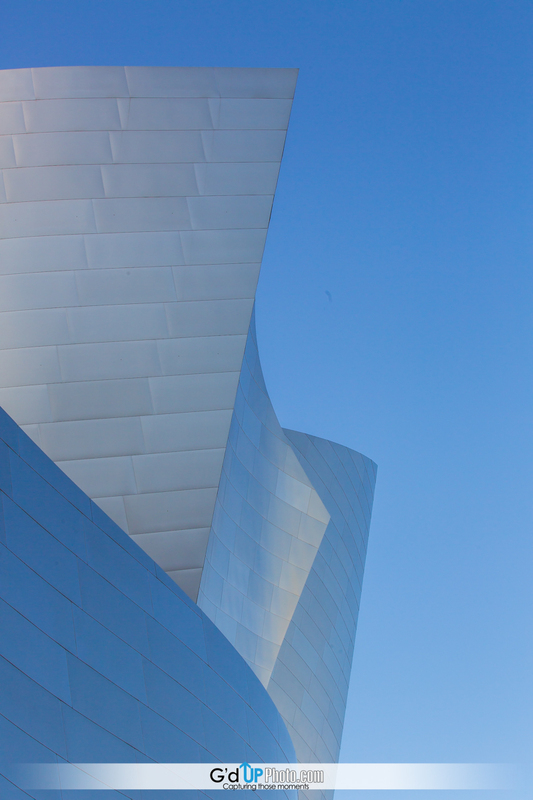 We started at Disney Concert Hall, where the light was simply amazing. 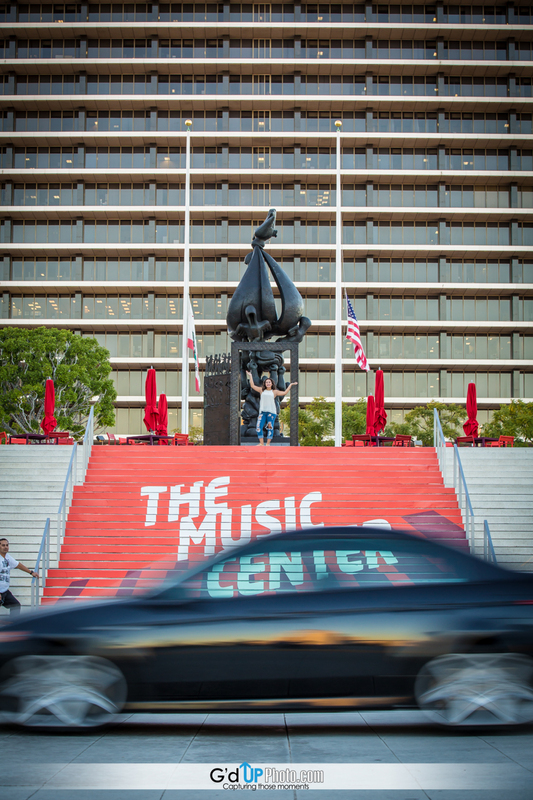 From there we hit some downtown streets, then ended the evening at the Music Center and Department of Water and Power building.